Greg Monroe or Thomas Robinson for final Celtics roster slot? Greg Monroe is back with the Celtics - at least for 10 days. In his first game with Boston since signing his 10-day deal, Greg was on the floor for the final three minutes of the losing effort against the Spurs. He notched four points, two rebounds and one assist. Danny Ainge has a decision to make on that final roster spot as his team plans for the post-season. 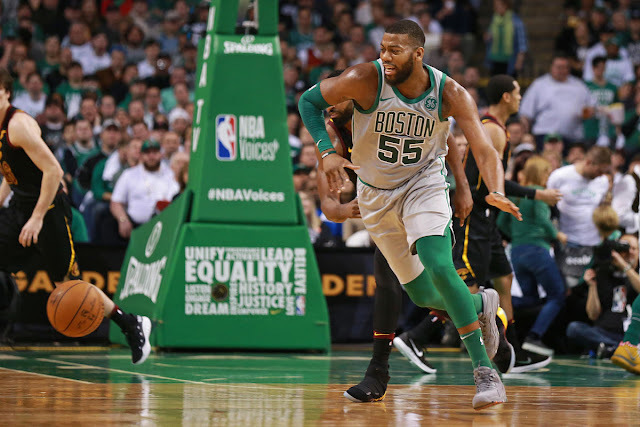 A first-round matchup with the Indiana Pacers right now seems likely, and frankly, the Celtics have enough point guards and wings - that hopefully can get on the same page come playoff time (right now they often don't even seem to be in the same book). 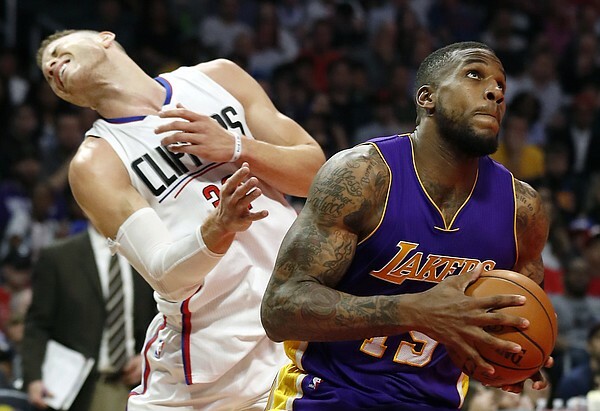 The team could use another big, and it may come down to a choice between Monroe and Thomas Robinson. The Maine Red Claws have been eliminated from the G-League post season, and Robinson has done nicely in that setting, averaging 19.0 PPG and 13.5 RPG (5.5 offensive & 8.0 defensive) in 26.5 minutes of action. He is smaller (6'9") than Greg (6'11") but more mobile. Both are 28-year-old low-post players with virtually no long-range shot. Allowing that Robinson seems to fit Brad Stevens' switching-defense better, Monroe is the NBA veteran and is a classic, old-fashion low-post center. In his first stint with Boston, he averaged 10.2 points and 6.3 rebounds in 19 minutes of floor time. And we can't forget his triple-double in that season when he notched 19 points, 11 rebounds and 10 assists - the only Celtics center to do so since Robert Parish in 1987. Danny's decision comes down to this. Does he go for defensive and offensive mobility (Robinson) or size and experience (Monroe). I see it this way. Robinson as a possible addition this summer is intriguing, but Monroe may be the better choice for the playoffs. Neither player would be destined to see major minutes in the post-season, but the right decision could pay dividends. What do our readers think? Vote in the Twitter poll or via our comment section.